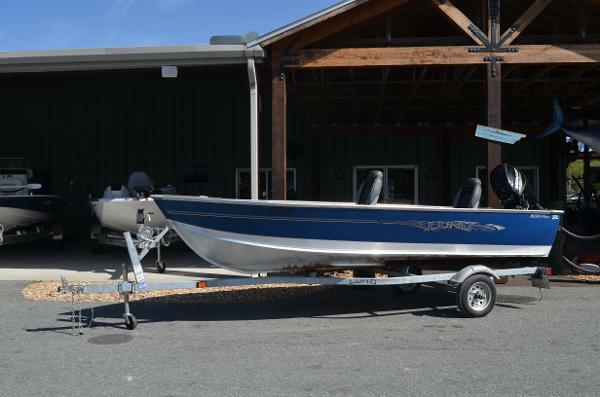 2016 1600 Fury Lund powered by a Mercury 25hp 4st with elec start and PTT. Glav S/A Trailer. 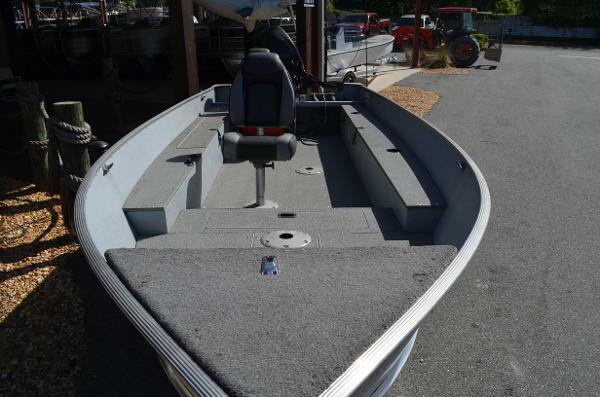 Boat has Vinyl floor, 2 Lund fishing chairs, 6 Gal gas tank. 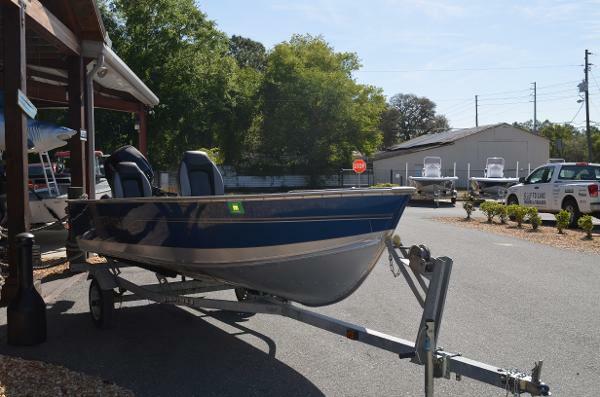 With dual side stepped rod storage, aerated livewell, and large bow casting deck, the 1600 Fury provides the ultimate convenience and power in a small fishing boat. 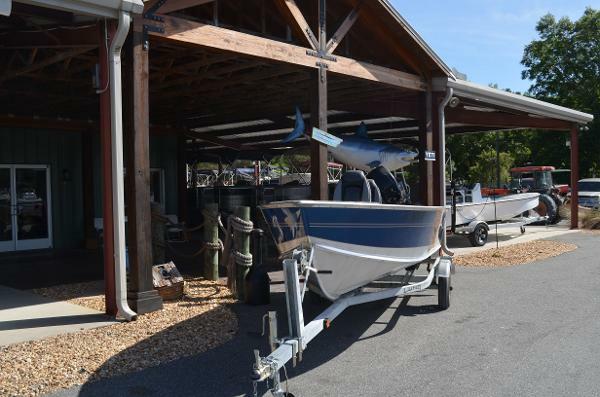 On top of that youve got maximum fishability and affordability now thats one mean boat.